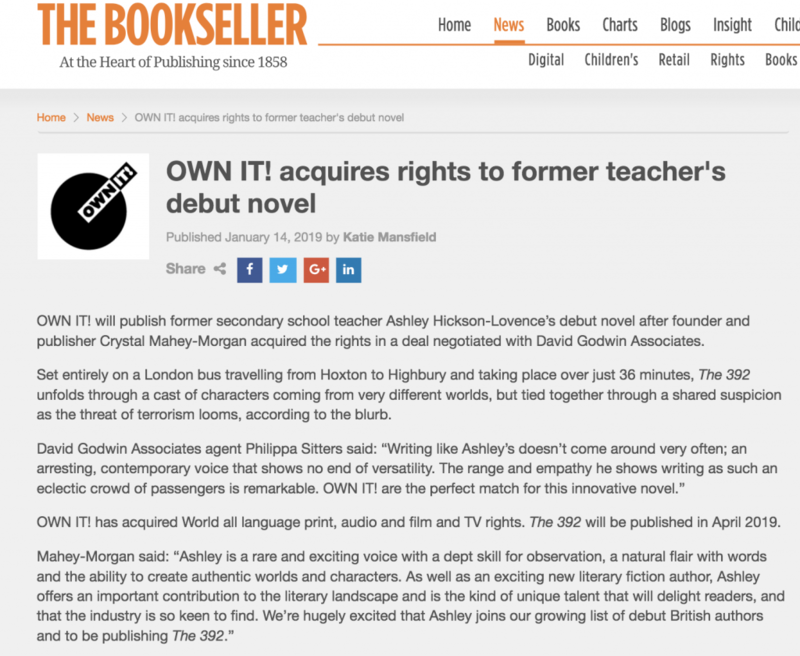 RELEASES - OWN IT! 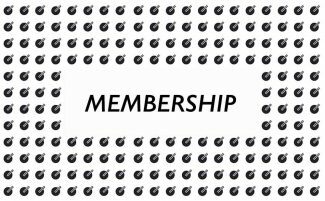 RELEASES - OWN IT! Set entirely on a London bus travelling from Hoxton to Highbury and taking place over just 36 minutes, the events of The 392 unfold through a cast of charismatic characters coming from very different worlds, but tied together through a shared suspicion as the threat of terrorism looms. 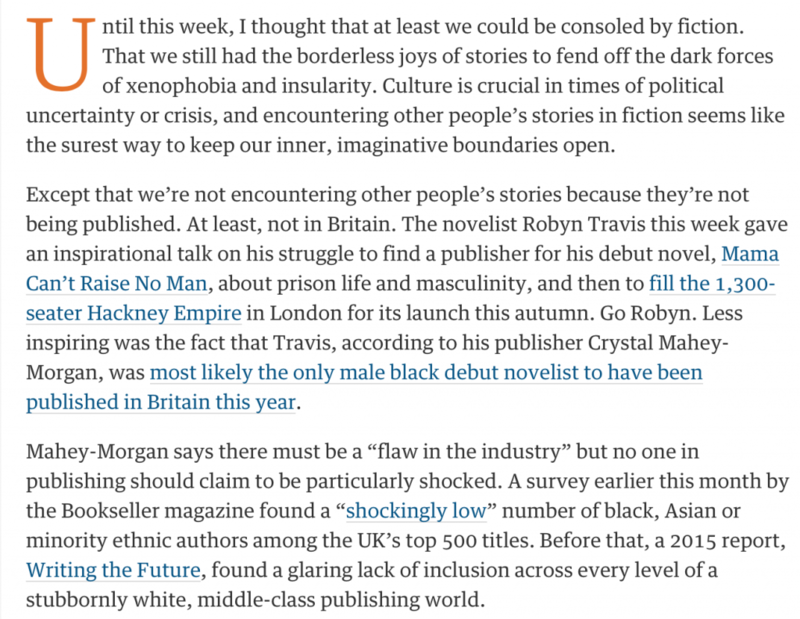 On the 392 are all the familiar faces you might expect to see on any bus ride through inner-city London in the grips of gentrification: delinquent school kids, the high-flyers, the weird, the wonderful and the homeless. The 392 is primarily about uncovering the passengers’ hidden stories; agendas and ambitions. 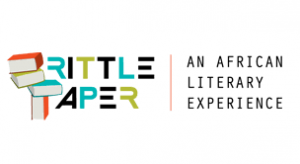 Switching between the different perspectives – told using first person – powerfully places the reader in the shoes of each character as they observe and make their way to work, school or court. 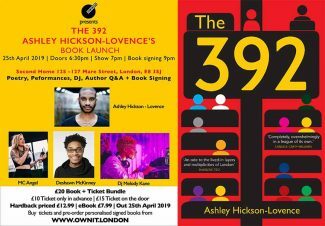 The 392 is a journey through gentrified London and the experiences and feelings that gentrification creates along the way, but ultimately, it’s the story of people, places and perceptions. 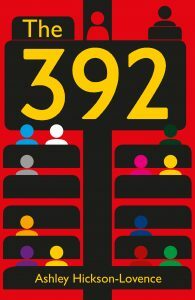 The roads are real; the locations mentioned are actual local landmarks and the position of bus stops are based on the real route giving the world of the fictional The 392 a brilliantly authentic feel. 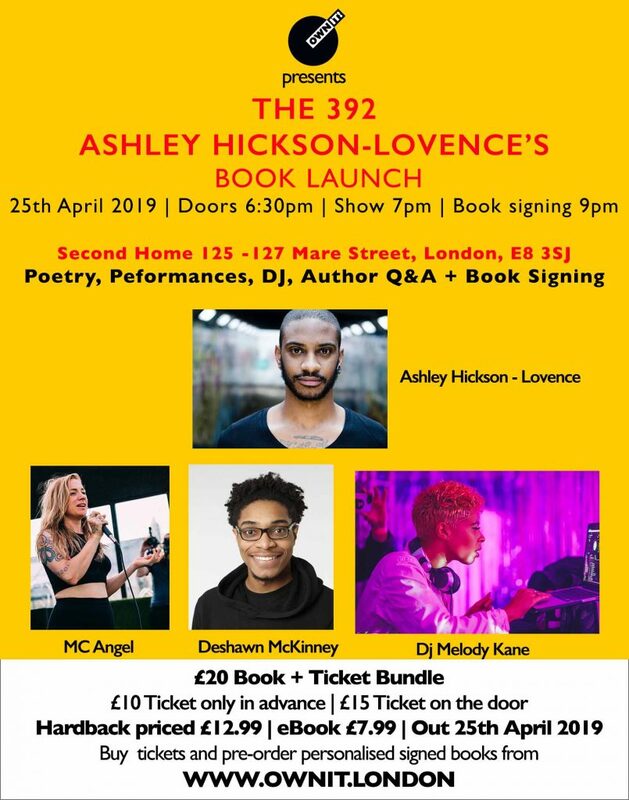 27-year-old Ashley Hickson-Lovence is a former secondary school English teacher who grew up on a Hackney council estate and now resides in Norwich while he completes a Creative and Critical Writing PhD at the University of East Anglia. 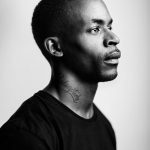 He is particularly interested in capturing the incessantly changing cultural landscape of urban Britain. 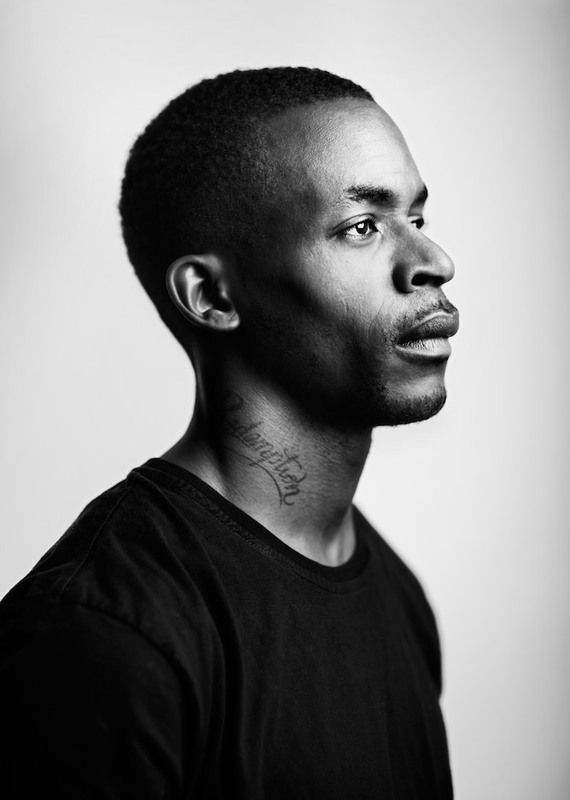 Hickson-Lovence is also a poet, football referee and a keen marathon runner. 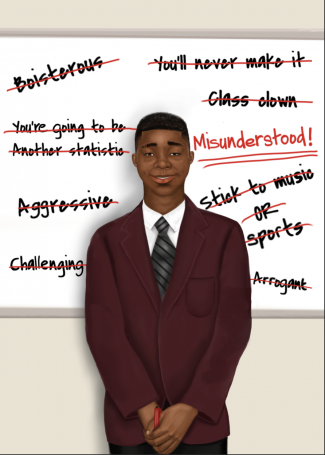 Football focuses heavily on physical prowess and talent, but the great players possess something extra: The ability to make good decisions on and off the pitch. To unlock their true potential coaches and players need to go beyond their gifts with the ball at their feet and focus as much on their heart and mind. Soccology is an indispensable guide to understanding your psycho-emotional story in order to unlock your potential and make the most of your skills. 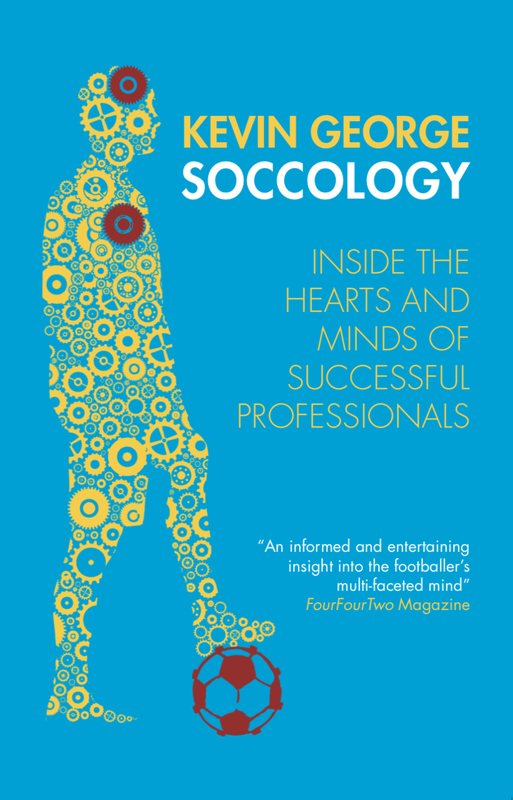 Invaluable for the modern footballer Soccology contains lessons far beyond the beautiful game in how to be the best version of ourselves. 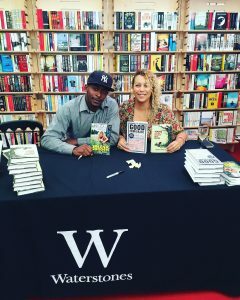 KEVIN GEORGE spent eight years as a professional footballer, including for clubs such as West Ham United and Charlton Athletic FC. 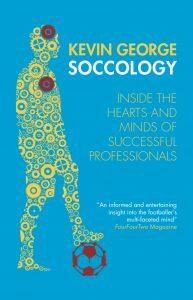 After retiring as a professional footballer, Kevin used his experience and insight to develop Soccology, a human performance programme that has been widely endorsed by key footballing and sports figures around the world. Kevin regularly works with prisons and schools on conflict resolution and the Soccology programme has been delivered across all Premier League football clubs. He is a passionate advocate for how understanding human behaviour can have a significant impact on decision making both on and off the pitch. 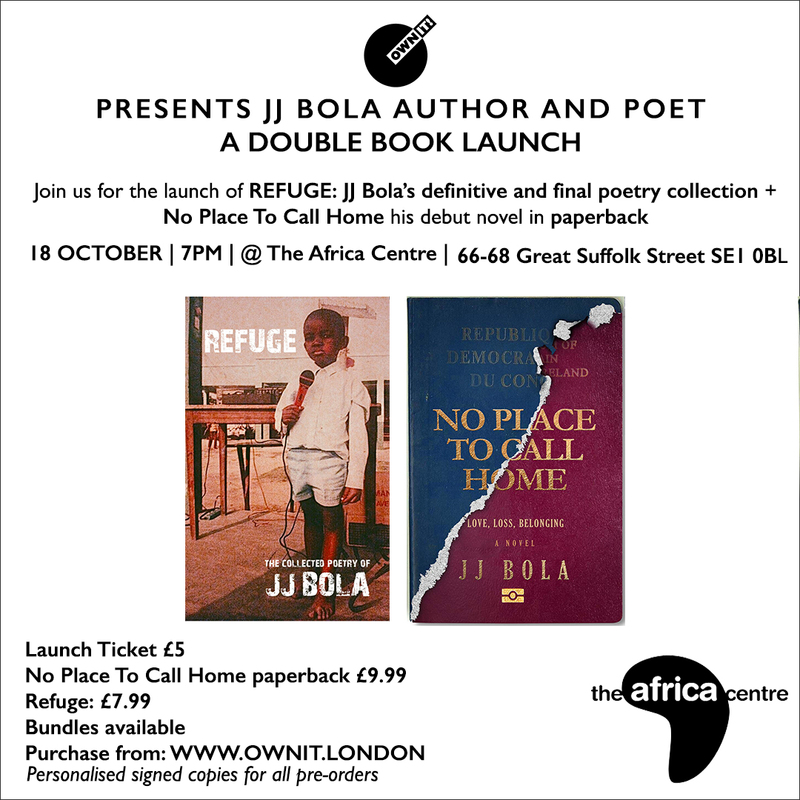 JJ Bola has published three collections of poetry; Elevate (2012), Daughter of the Sun (2014) and WORD (2015). 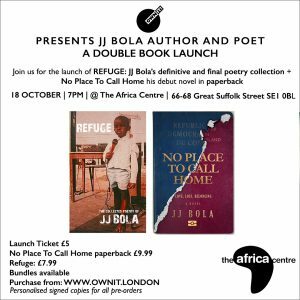 Refuge brings together, for the first time, all of JJ Bola’s poetry in one definitive collection. 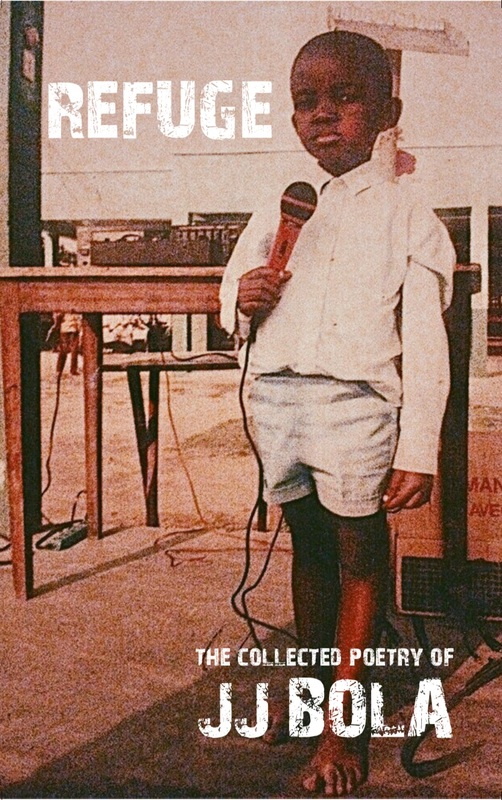 JJ BOLA is a Kinshasa born, London raised writer, poet, educator and workshop facilitator. 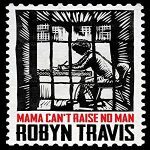 He performs regularly at shows and festivals around the world. 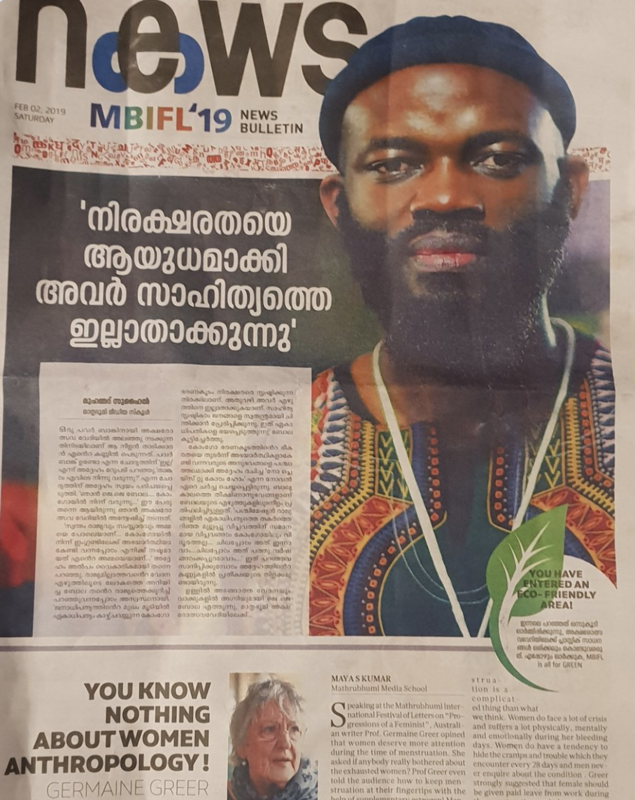 JJ Bola’s work is centred on a narrative of empowerment, humanisation, healing of trauma as well as discovery of self through art, literature and poetry. 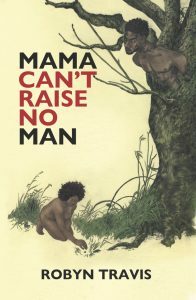 He believes that the true purpose of art is to expose the reality of this world and how to, most importantly, survive it. 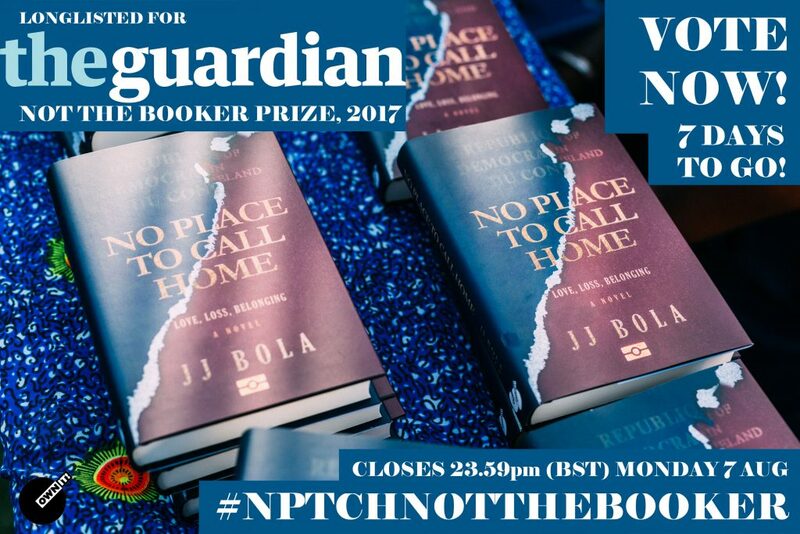 No place To Call Home is JJ Bola’s debut novel. Our Goodwill Ambassador Cate Blanchett is speaking live with refugee Aya Abdullah and former refugee JJ Bola on the power of storytelling. Jean starts at a new school and struggles to fit in. He develops an unlikely friendship with rowdy class mate James, who gets him into a string of sticky situations; fights, theft, and more. 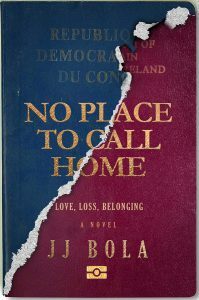 At home, his parents, Mami and Papa, who fled political violence in Congo under the dictatorial regime of Le Marechal, to seek asylum as refugees – which Jean and his star-student little sister, Marie, have no knowledge of – pressure him to focus on school and sort his act out. Jean is then suspended, and Marie, who usually gets on his nerves, helps him keep his secret, which draws them closer together. 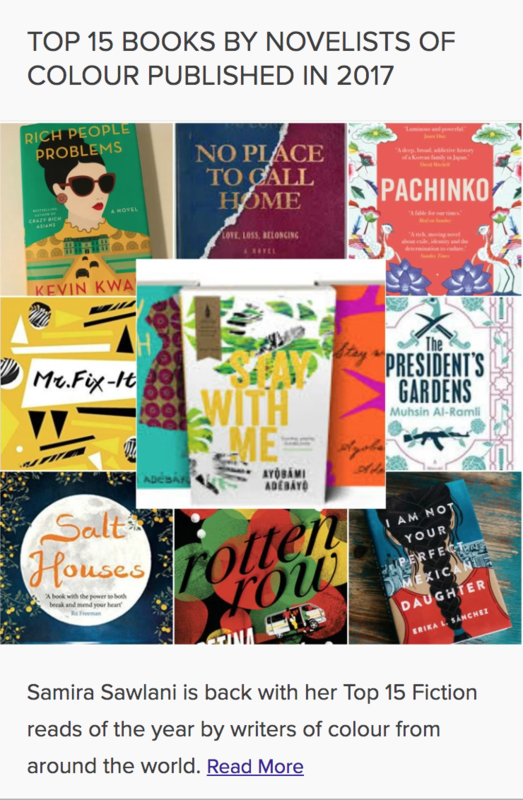 As the family attempts to integrate and navigate modern British society, as well as hold on to their roots and culture, they meet Tonton, a sapeur, womaniser, alcohol-loving, party enthusiast, who, much to Papa’s dislike, after losing his job, moves in with them. 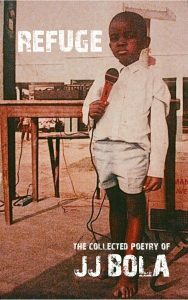 Tonton introduces the family – via his church where colourful characters such as Pastor Kaddi, Patricia and Nadege congregate – to a familiar community of fellow country-people, making them feel slightly less alone. They begin to settle, but the reality of their situation unravels a threat to their future, whilst the fear of uncertainty remains. 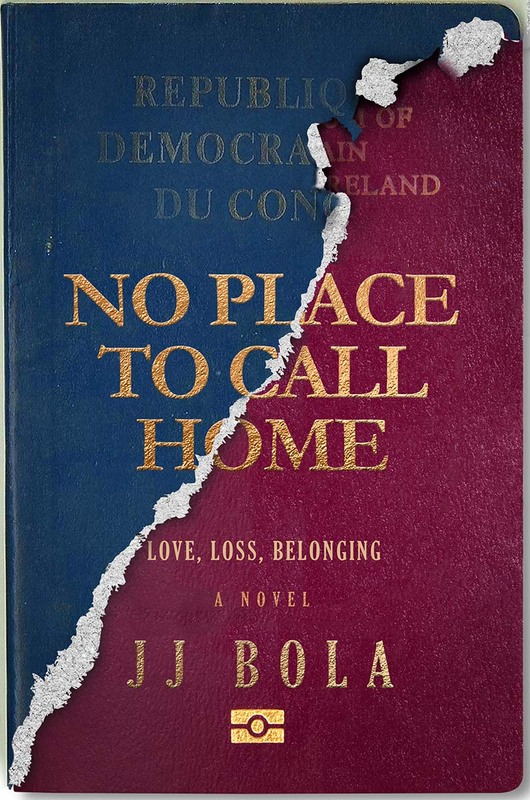 With colourful characters and luminous prose, No Place To Call Home is a tale of belonging, identity and immigration, of hope and hopelessness, of loss –not by death, but by distance– and, by no means the least, of love. 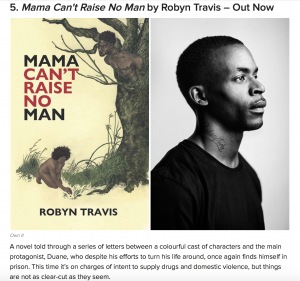 Mama Can’t Raise No Man is Robyn Travis’ debut novel and unfolds through a series of letters between a colorful cast of characters and the main protagonist, Duane, who despite his efforts to turn his life around, once again finds himself in prison. This time it’s on charges of intent to supply drugs and domestic violence, but things are not as clear-cut as they seem. 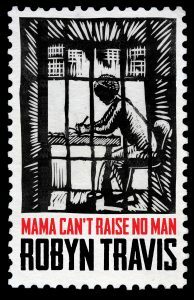 Robyn is author of Prisoner to the Streets and Mama Can’t Raise No Man which had a huge impact on publication and garnered much interest across a wide readership. 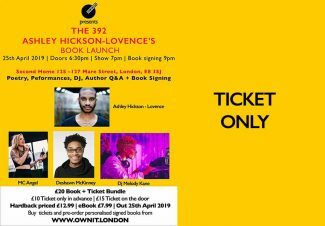 The book launched to a packed out Hackney Empire and quickly sold out. 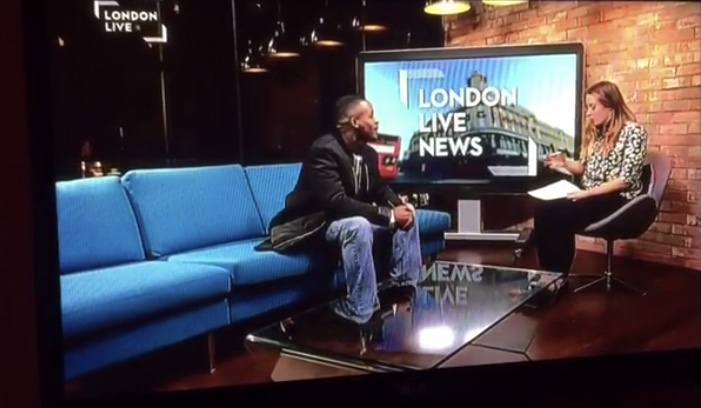 Robyn is a passionate speaker and advocate for young people and regularly uses his own life experiences to try and teach, educate, and inspire younger generations. 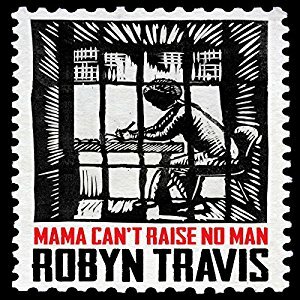 Audible have bought rights to Mama Can’t Raise No Man. You can now enjoy the many characters and vibrant voices of the novel in audio format with narrator Adjoa Andoh (narrator of books by Chimamanda Ngozi Adichie and Malorie Blackman) voicing all the female characters and Damian Lynch (narrator of audiobooks such as The Secret Footballer series) voicing all the male characters. 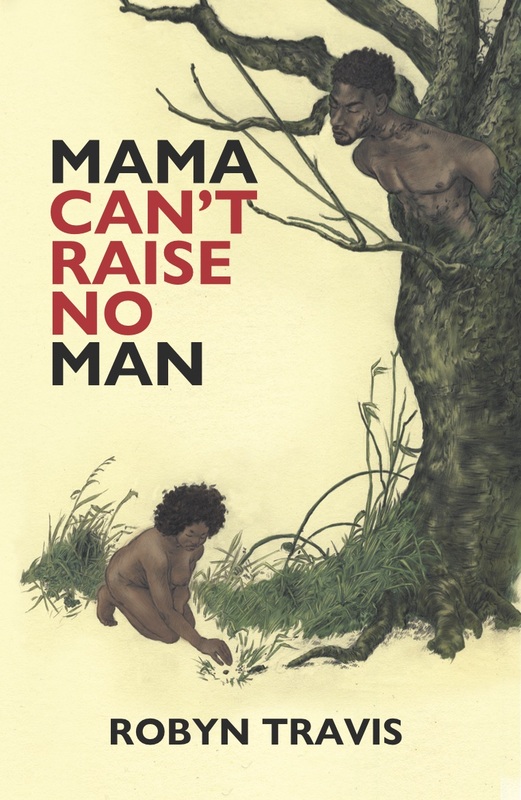 Click the image to hear a sample of the audiobook.